This week, the cold has truly set in and I've fallen in love all over again, thanks to my dad, who has for the past 4 weeks gifted me with Butternut Squash, god knows why your guess is as good as mine. 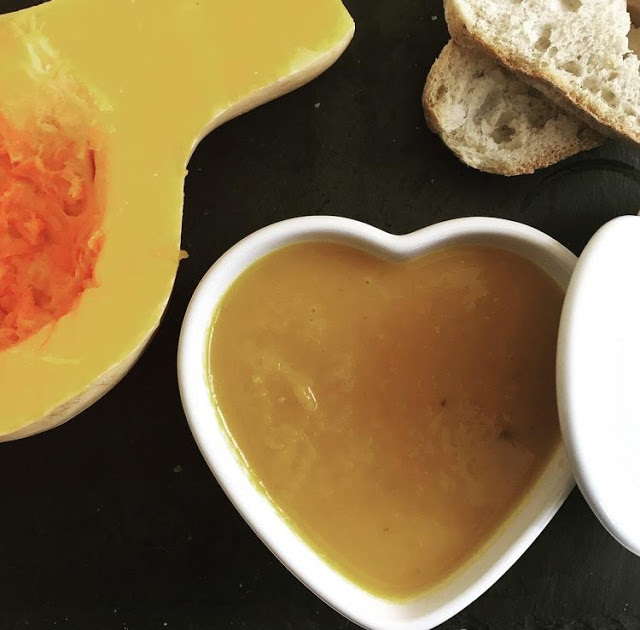 But with a mountain pile of squash at home, I gotta cook it up and I've been making my super tasty and warming butternut squash soup, and something every so tasty, which is currently top secret until next week, so why not warm up your cockles this weekend with this great recipe. 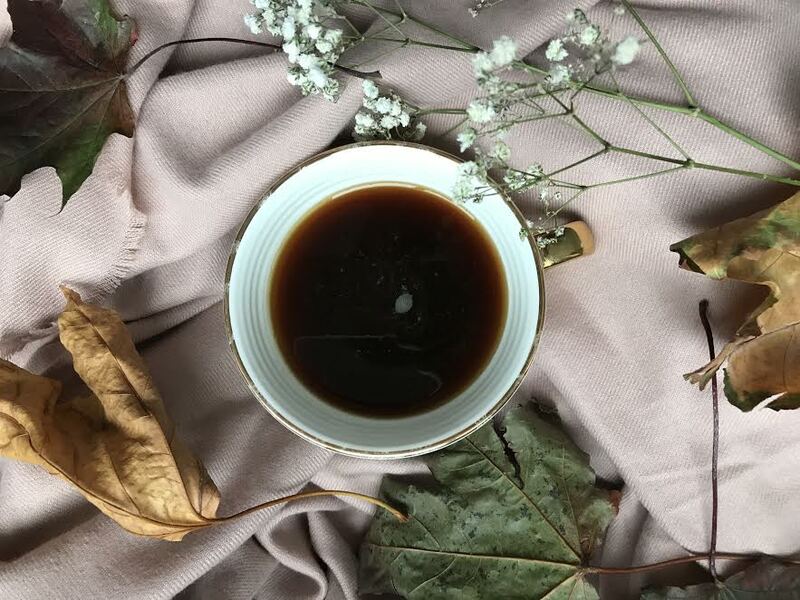 Super excited about the Erdem x H&M collaboration, hitting the stores in November just in time for my birthday, I am totally coveting the whole dark floral collection and lace dresses and looking to treat my self to a few gorgeous items. 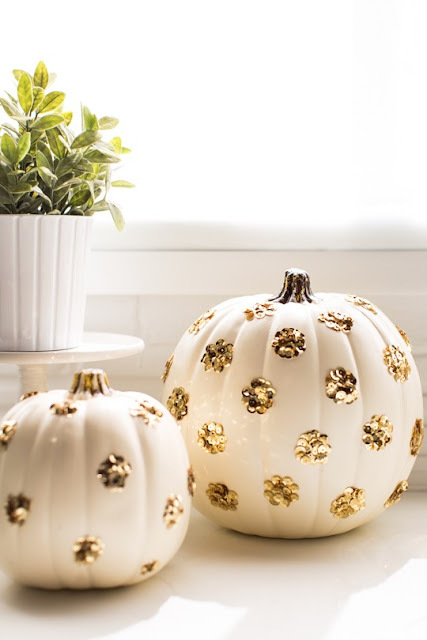 Well, Halloween is fast approaching and I am going Pinterest crazy and getting loads of inspiration for our decorations and I am loving these sequined pumpkins from Sugar and Cloth. Well, that's it, that our Friday Favourites for the week. Let me know what has been your favorites.